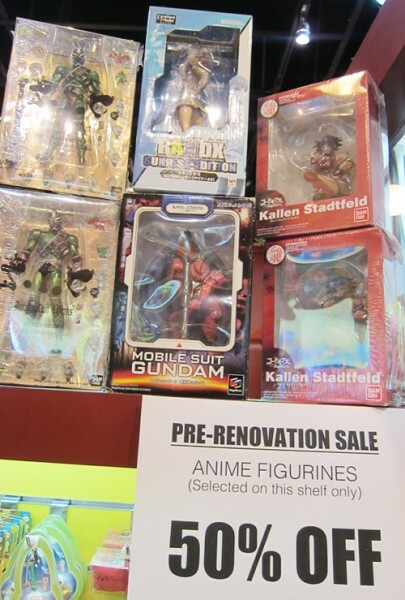 Snapshots of Otaku House Iluma Pre-Renovation Sale! 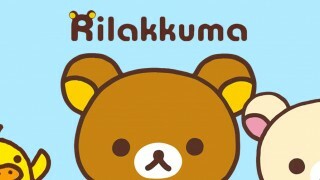 Posted on November 4, 2011 November 18, 2011 Author MadaoSnapshots of OH! 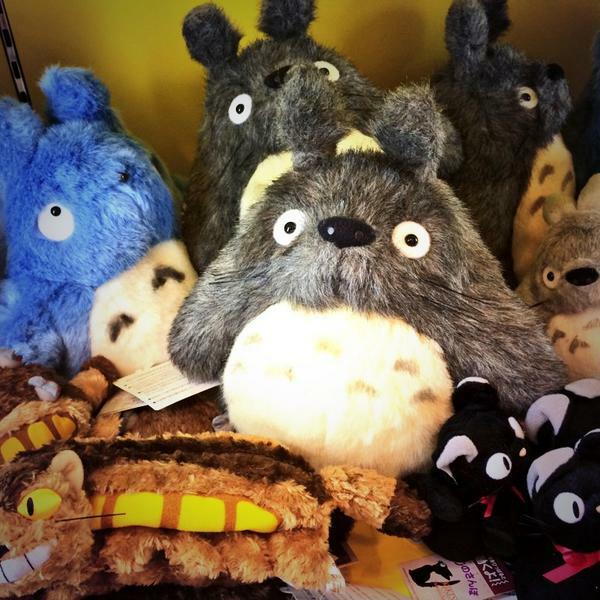 Christmas comes early at Otaku House. 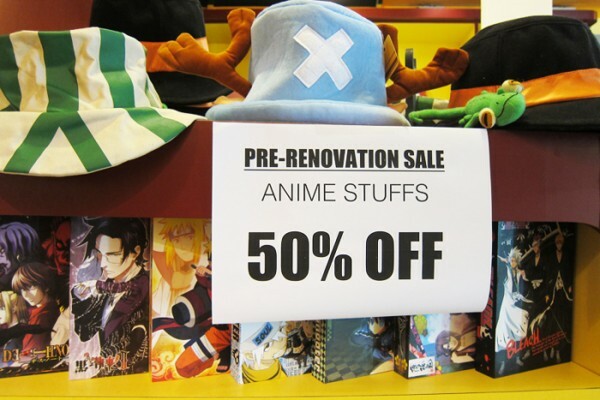 We are giving away an unprecedented 50% off most items in our store (as we would like you to help us clear them!) Buy now to see huge savings on your Christmas expenses. 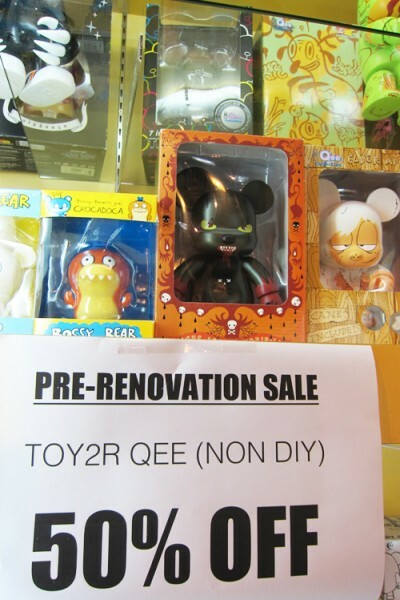 The last day of the discount is on the 13th of Nov 2011. 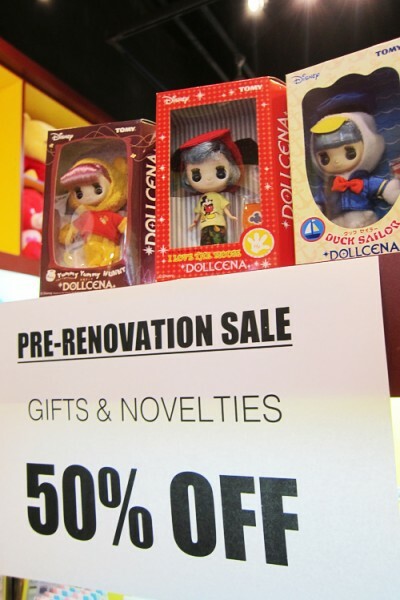 Candy Toy sales are rare, let alone at 50%. 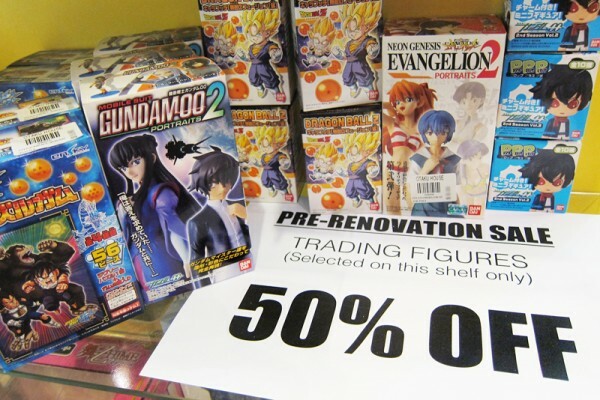 Snapshots of some Figurines at 50% off. 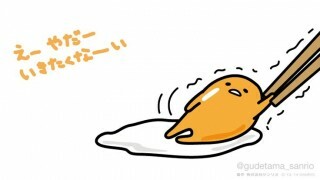 Anime stuff aren’t spared too! 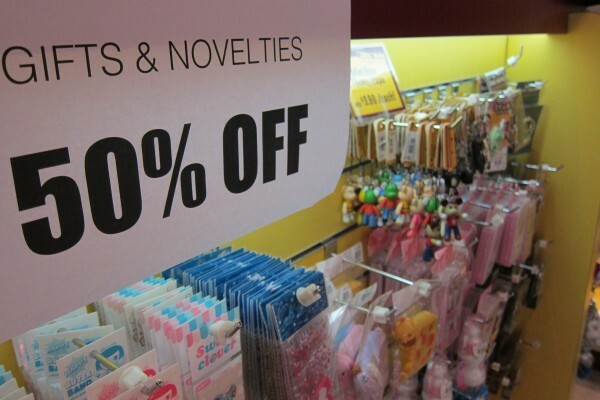 50% for everything! 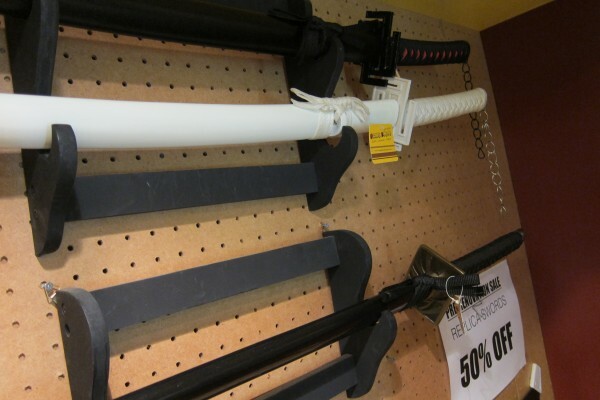 Metal Bleach Swords are not spared. We have many more that are not in these pictures and most are in the SGD 60 – SGD 80 range. 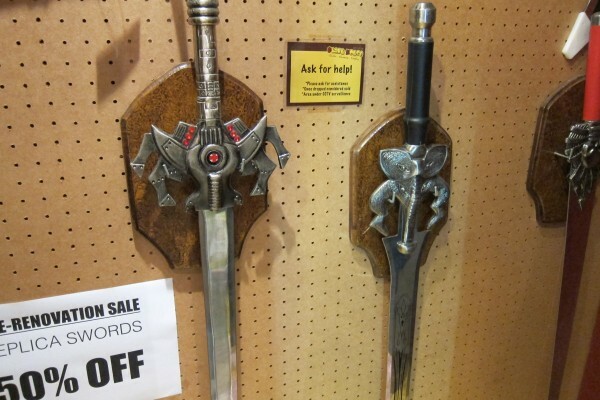 He Man Swords at 50% off too. 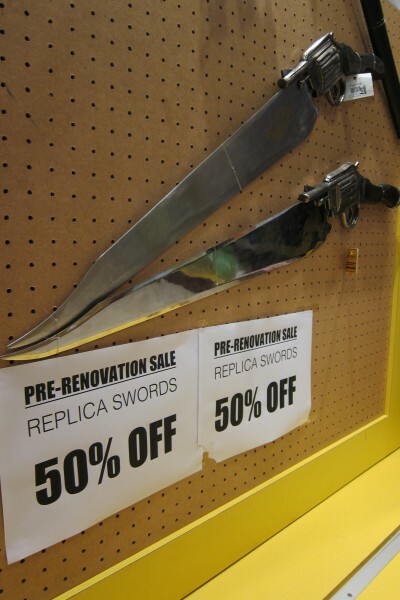 I betcha Squall will get a few of these as spare if he only knows! 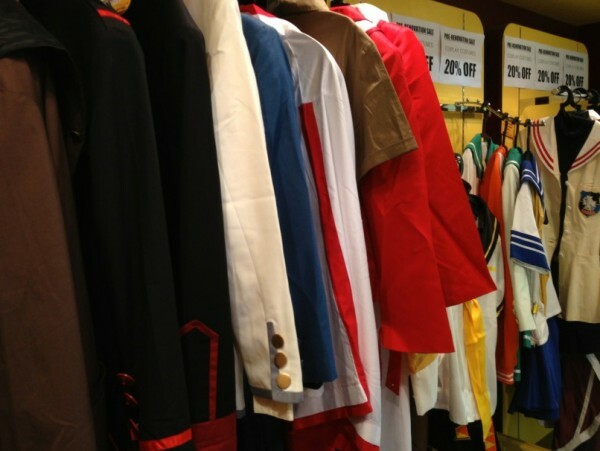 Costumes at Iluma get a 20% discount. But you’ll have to pick and go, no ordering! While stocks last. 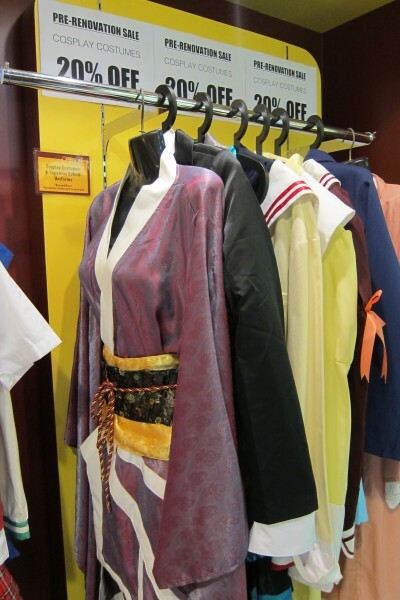 More costumes. While stocks last. 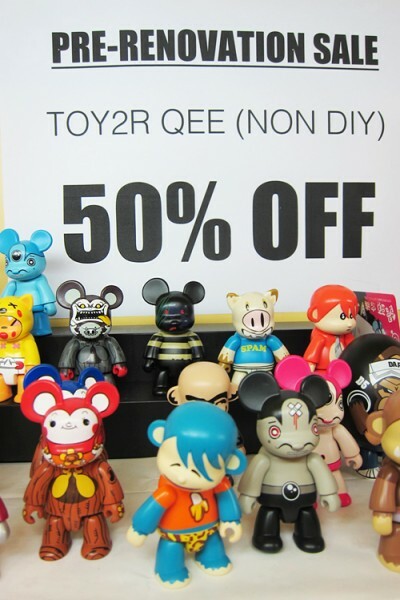 We are giving a massive 50% off these Qee and Toy2r stuff too. 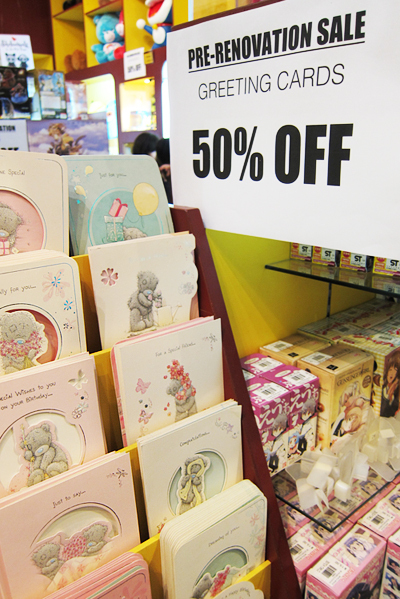 Me to You cards at 50% off! Get them now and surprise your friends when the time comes. You can’t find these prices anywhere else. While stocks last. 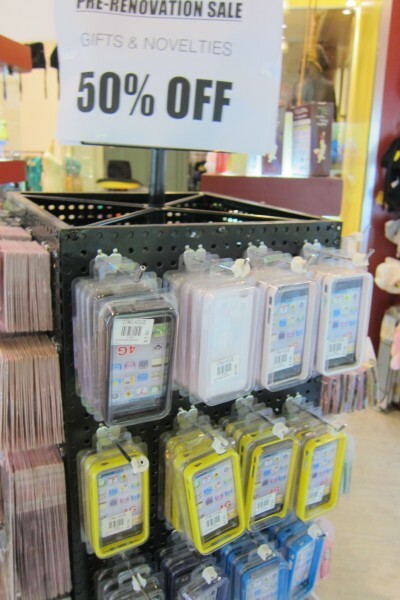 iPhone Cases. 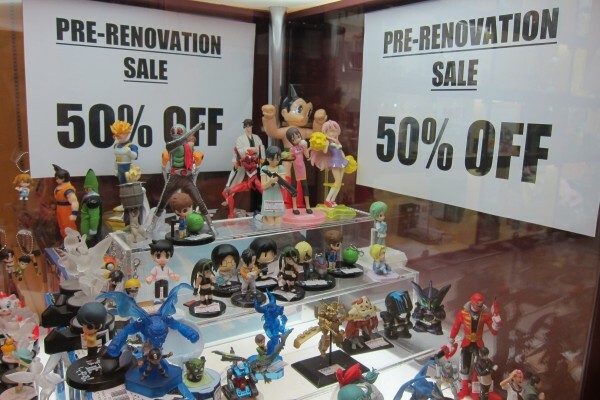 These babies cost only around SGD$3.00 after the discount! Grab them before they disappear. Shapshots of more random dangles. 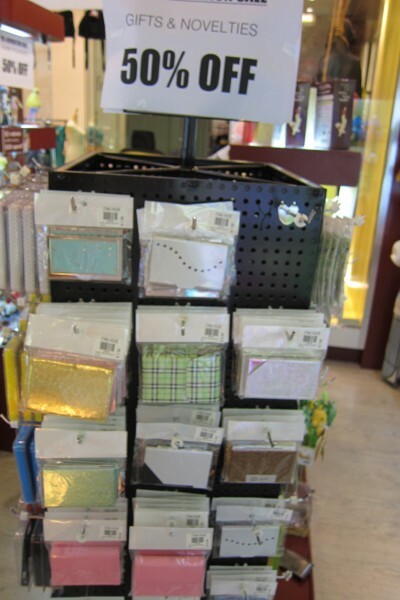 Name Card holders at around SGD $3 bucks after the discount.